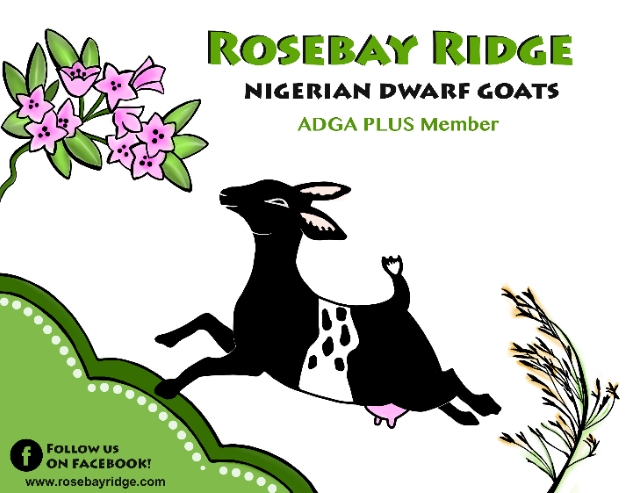 Welcome to our Nigerian Dwarf (& Pygora) herd ! WE PARTICIPATE IN Dairy Herd Improvement & Linear Appraisal YEARLY IN ORDER TO ENSURE EXCELLENT CONFORMATION & PRODUCTION IN OUR HERD. < We have does, bucks and wethers for any type of herd, whether you're looking to add some milking genetics into your herd, want some family milkers who have easily milkable udders, or you want a pair of friendly, healthy wethers. Our herd is disease tested yearly to provide healthy kids & dams. ​ All kids are bottle fed. Some are *also* dam raised. ​Our farm is located between Pittsburgh PA and Butler PA, in the southwestern part of the state. Our herd was established in 2013. We have kept our herd small and have gotten more selective about our stock over the last few years. We are focusing on does who can prove themselves in the show ring, but, more importantly, in the milk pail. 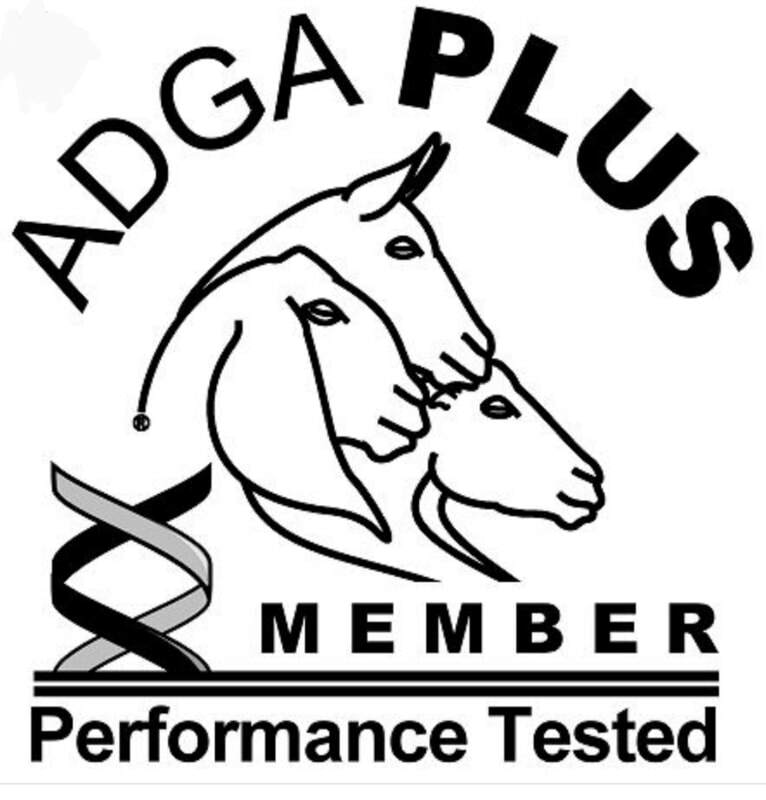 We are just completing our second year of ADGA DHIR milk test, and another of our does just received her *M AR . We'll be adding some strong milking and performance lines over the next year. *We maintain a CAE/Cl/ Johnes free herd in a TB/ Brucellosis free state, and we test yearly. *We have several polled does in our herd, as well as one polled buck, so we often have polled kids available. *We give a $50 discount on each breeding animal to herds that have been actively participating in DHIR or Linear Appraisal in the past year and are continuing to participate in the current year. Active 4-H/FFA members can receive a $50 discount off each intact goat as well.